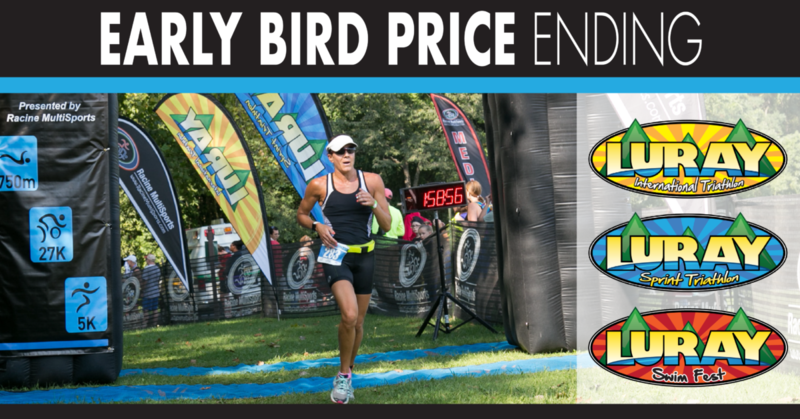 Don’t Miss Out…Early Bird Pricing Ending! These are the lowest prices we will have for the 2018 season. Grab them before time runs out! Price increases on January 1st. Click on the links below to visit the race website to learn more.